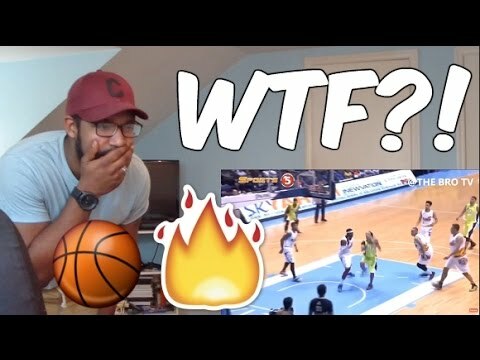 Watch YouTuber Achilles Reacts (21,600+ subscribers) reaction to 'Terrence Romeo's Top 10 Crossovers and Ankle Breakers' video. The viral video now has over 214,700 views. Subscribe to Achilles Reacts YouTube Channel for more 'PBA reactions' videos and follow @AchillesReacts on Twitter.